March | 2008 | Don't Worry. P.S. She’s 21 months old! …that Megan LOVES letters. She wakes up saying her ABCs and goes to bed saying her ABCs. Today I was sitting with her at the computer going over her letters, and I thought I would try and see if she could recognize any words. Much to my surprise, she could recognize about 20 of the words I typed! I was in shock! By the time Adam got home and I was able to get him to record it, she was pretty much done showing off for me. We were able to get a little on tape though. I love how instead of saying the words “cat” “cow” and “monkey”, she just makes their respective sounds. She’s just too cute! She also can recognize all the letters (both uppercase and lowercase). She really just LOVES letters! So the morning STARTED out pretty good. Megan slept in until about 8, which is always nice. She woke up in a great mood (singing her ABCs) and then she even sat still while I did her hair. She ate her breakfast REALLY well (almost an ENTIRE bowl of oatmeal!!!) and then we headed out to the library for our mother’s group. We found a great parking spot (usually there are no spots on Friday morning) and we whistled a happy tune as we entered the library. Two items I had requested were available, so we picked them up and joined the other children. Megan had a great time playing and wandering around, and I enjoyed chatting with the other moms. We had a pleasant drive home: we sang some songs and Megan laughed at how silly I was being. I was actually feeling kind of warm in my light sweater, and the roads were wet with melted snow from yesterday’s not so wonderful weather. We pulled into the garage as happy as two little ladies could be. I gathered up our library items, (as well as some random toys that were in the car) and hauled Megan to our building. Here some explanation is required that will help make sense of this story. Our apartment is dual entry, meaning we have one key to get into the building, and then another key to get into our apartment. You cannot get into the building unless you have a key or someone buzzes you in from inside an apartment. So I unlock the first door, carry Megan and our library bag up the stairs, and unlock our apartment door. Notice: our apartment door is very heavy (a safety feature which makes it NEAR impossible to kick in). It’s now unlocked, so I throw the keys into the library bag, and open the door with all the strength I can muster. Once inside, I set both Megan and the library bag on the floor. At this point I notice that Megan is missing a shoe. I get a little flustered, but I know that it can’t be far because she had it on when I took her out of the car. As she heads to play in her room, I take off her other shoe and head back downstairs to find the missing one. Some of you might already realize what is going to happen. I bound down the stairs and out the door of our apartment building. Milliseconds after the building door shuts, I remember that my keys are upstairs, in the Trader Joes’ tote which serves as my library bag. I whip around in hopes that the door didn’t shut all the way (for the first time ever) but of course, I am locked out. The rational side of me waited until I had gone and found Megan’s shoe before I fully assessed the situation. I walked around the other side of the building to see if perhaps the other door was open (for the first time ever) but of course, it was not. Then I decided to ring each bell, one by one, starting with people I kind of know. When I had finished ringing all the bells, I then went RAN from door to door (the first floor apartments open directly outside) knocking in hopes that someone was home. This is when the frantic side of me sets in. I then start buzzing all the apartments over and over again, holding down each buzzer for an ANNOYINGLY long time. At this point I am also crying, and I had no idea what I was going to do. My cell phone was also in the library bag which was (in case you forgot) upstairs, in my apartment. After I tire of ringing all the apartments, I started banging on doors again. Then, music to my ears, I hear someone talking out of the loudspeaker. I run over, and practically shout: “HELLO?! !” to which comes a crackled response: “Yes? Can I help you?” CAN YOU EVER!!! I tell him I live upstairs and that I locked myself out. Oh and P.S., my 1 year old daughter is upstairs alone! He told me he would come down in a few minutes because he had just gotten up and he needed to get dressed. The next few minutes were TORTURE! I had no idea what my little 1 year old was up to in our apartment with free access to whatever she wanted. Was the oven on? (oh yeah, I cooked her breakfast in the microwave) Curling iron? (oh yeah, didn’t use it today ) A fire in the fireplace? (oh yeah, we don’t have a fireplace) Would she climb into the bath and turn on scalding hot water? Is there a window open? Are there scissors out? A razor blade? A loaded shotgun? Finally the door was open. 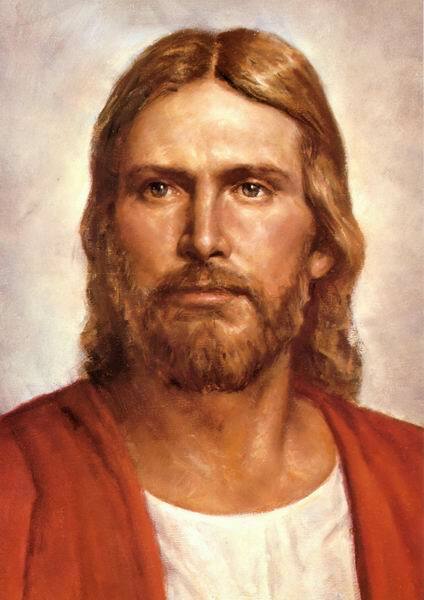 My savior was there and I was bolting up the stairs; throwing an explanation and words of gratitude over my shoulder. He was very kind and was very willing to help. He waited until he knew my door was opened and after about the millionth “thank you” on my part he said “you’re welcome” and walked away. Megan is oblivious to the drama that ensued late this morning, and for that I am VERY grateful. I, on the other hand, will likely never forget this experience. I still could use a REAL hug and some serious sympathy. Thank goodness Adam will be home soon. This Chair is JUST Right! I just love Megan’s new chair, and so does she. Last night, before bed, she decided to settle in and read a few books. It makes me so happy that she likes her gift so much. She is going to love the other something special that is down in the garage for her birthday. I can’t wait to give it to her (but I will). So I REALLY wanted to get Megan a children’s recliner for her 2nd birthday present. I finally found one I wanted, and I just HAD to order it right away (a strange personality quirk, but that’s the way I am). Also, you never know how long things will take to ship, or if they get lost or are on back order, etc. etc. etc. So I ordered Megan’s chair about 4 months in advance. Well…it arrived today – 3 months before her 2nd birthday. Another strange personality quirk, if you will, is that I DO NOT like to wait to give gifts. It drives Adam crazy, and he hardly ever gives in when I want to receive/give something early. After an inward struggle (I mean I REALLY struggled) I finally decided I wanted to give it to her today anyway. Adam complied (especially because she has another gift from us down in the garage that has been there for OVER a month and I have been able to resist giving it to her thus far – and I WILL be able to hold out until her birthday in June…) Anyway, Megan absolutely LOVES her new chair! She was laughing and squeaking and was just sooooo excited! I know I will have to be more patient with giving gifts in the future. Of course I want her to realize her birthdays are special, and although she probably won’t even realize what’s going on, we will still celebrate her 2nd birthday in a blaze of glory. After all, we DID start celebrating 3 months early! So HAPPY BIRTHDAY MEGASAURUS! 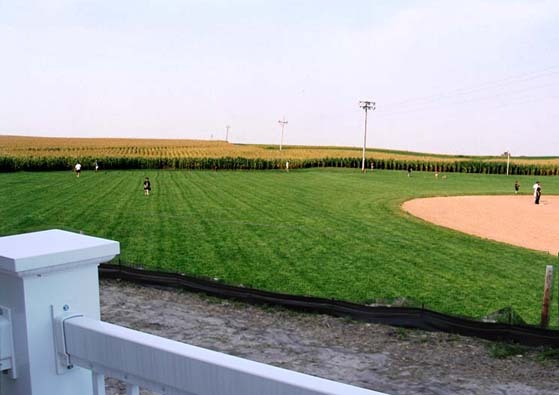 When we told our family we were moving to Iowa, my brother Loren reminded me of this scene from “Field of Dreams”. 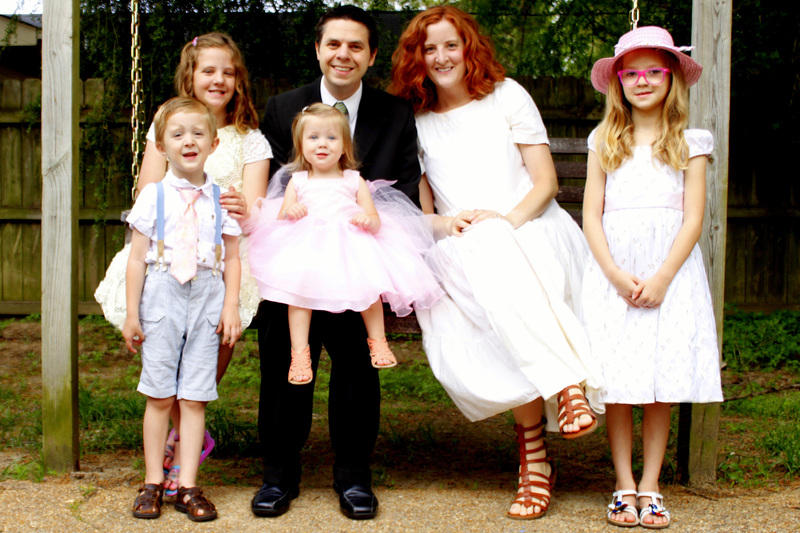 So, when I started my blog about a month later, the title “Is This Heaven?” seemed more than appropriate.